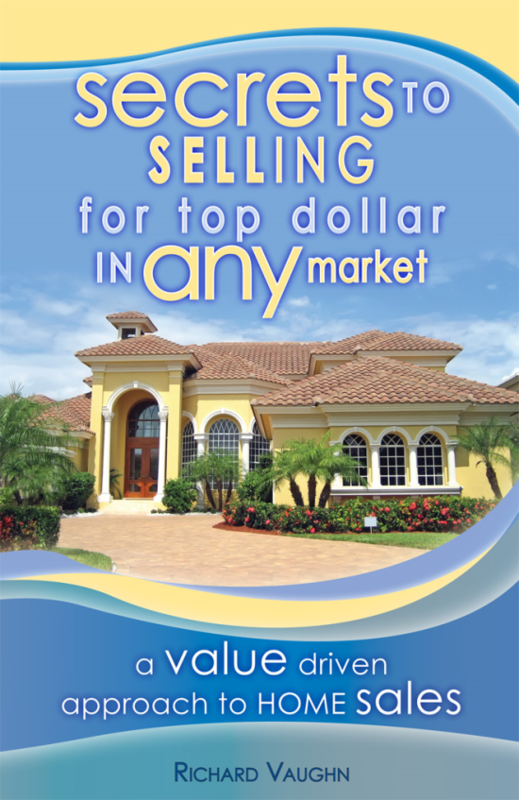 Get my FREE Book to discover smart methods to sell your home quickly for Top Dollar! Richard sold our house when other agents couldn’t. He went above and beyond to market our home and found a qualified buyer. He used his expertise and keen eye to recommend areas that we needed to improve in order to sell the house faster, and it worked. He was always available and made it his personal mission to get our house sold. He kept us informed throughout the process through email, texts, and phone calls. If you ever need an agent, Richard is the one! Richard is an excellent realtor. He went above and beyond his call of duty. He didn't give up when I wasn't satisfied with some of the homes we looked at. He would just send me more and I would also find some and he made sure I was able to go see them even though they weren't on his website. He helped us find the perfect house. There was a few kinks but he took care of them. He gave extra time even after the sale to make sure everything was finished. If I sent an email, text or called him I got an immediate respond. I WOULD TELL EVERYONE I KNOW THAT IS LOOKING FOR A REALTOR TO CALL RICHARD whether they are buying or selling - HE IS THE MAN. Richard Vaughn did a great job selling our home. We were trying to sell our home on our own, but Richard called us and set up an appointment to discuss our home and the real estate market of our area, Winter Park. He was very informative, and not pushy. Over time, we decided to give Richard a try. It was listed right around a hurricane, and we had relocated to another state. Richard moved patio furniture and made sure our home was presented well for possible buyers. He held open houses multiple times, and was able to sell our home pretty quickly in the time frame we had given him. We would recommend Richard for anyone looking to sell their home. Patient and friendly, he was on the top of any deal when I ask for a showing, also he can help you to find a good loan and insurance if needed but I prefer to do my own homework. After meeting with 6 other realtors we finally lucked out by finding Richard Vaughn! He listened to our requests and lead us to different things that were still in our taste as well as budget. Super patient and not pushy. He is informative and kept our expectations realistic. Easy to contact and gave honest feedback. 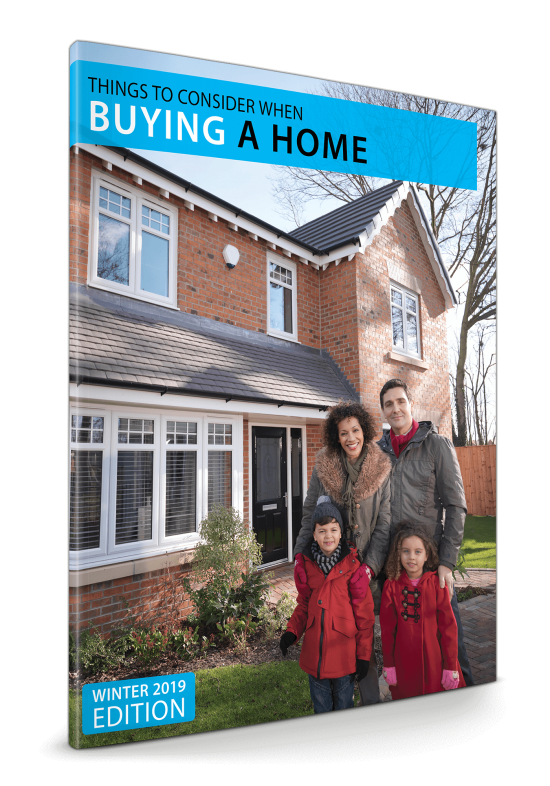 We feel that if we didn't use his advice when making the offer we would not be homeowners today. We would easily recommend him to all of our friends and family! Richard was a great asset to have in my first time home buying experience. From the very beginning he was extremely accommodating to my last minute requests for showings, even going so far as to take my friends to see new listings at my request when I was out of town. I never felt pressured to act quickly and felt like I had someone on my side every step of the way. Being new to the process I had quite a few questions. Richard was knowledgeable, but more importantly honest when he did not know an answer and was happy to get back to me with the correct answer. Thanks again Richard. Richard was amazing! Our first ever real estate experience wasn't as seamless as we had hoped for, but Richard was by our side, helping us through the entire process. Without Richard, we may have given up on the house of our dreams, but with all of his help and "can-do" attitude, we persevered and are comfortably moved in to our new home! I would absolutely recommend Richard to anyone! We were first time home buyers in the Orlando area so we selected the Mainframe Real Estate Team based on reviews we saw online and we were so lucky to have chosen them. We worked with Richard Vaughn and he was wonderful! He had a great knowledge of the surrounding area and knew exactly what we were looking for. He was very responsive to our needs and was always available when we needed him to be. Anyone looking to purchase a home would be lucky to work with Richard. I happened across Richard when I was looking for another Realtor and what an amazing find! He's a breath of fresh air, He listens to your wants and needs, he's patient and kind, honest and very down to earth. He's not one to pressure you and however many houses it takes to find the one that's right for you. He will be right by your side through every one of them. Richard is incredibly knowledgeable and if he doesn't know an answer, he finds it. Richard will guide you through the entire process to the very end. My Husband and I HIGHLY recommend Richard Vaughn! We couldn't be happier. Richard was a great help in selling our home. He brought his designer wife over who made some suggestions regarding staging our home, colors, etc., and after that our home sold. Richard also has a great rapport with the other agents and helped make this closing possible. I would definitely recommend Richard. The closing on 2032 Illinois Street was the culmination of working five months with Richard Vaughn as my listing agent. I was quite pleased with the outcome on a number of fronts, and he has my full recommendation as an agent. Richard was a tireless advocate, undeterred, an exceptional problem solver and maintained a positive outlook despite some substantial obstacles we faced through the closing. He wasn’t afraid to spend countless hours to get the job done, keeping all parties calm, and he never passed the buck. And I would be remiss to add that I received a very strong value for the property – one 18 months prior I didn’t think was possible. The home was well marketed on a number of media platforms, and had strong interest from the moment the sign went in the ground. 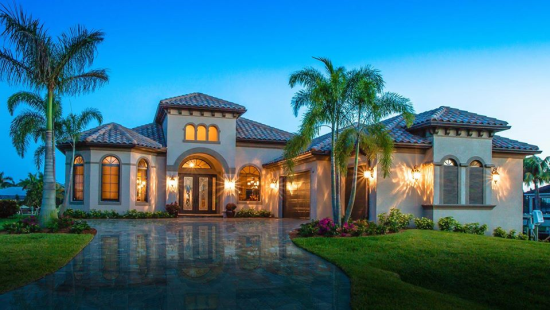 We were under contract within 3 weeks from listing – a time period that included both Christmas and New Years. I cannot recommend him more highly. My wife and I were looking for property in FL. Moving there has been our goal for retirement. Our request to Richard was to own a property on or very near a lake, since we both love jet-skiing, sailing etc. We've been very happy with Richard's help and expertise. We'll be Floridians - soon! I feel that we got Top Dollar for our home. Richard positioned us to get 8 offers for our home after only 2 days on the market. It was an all-around great experience with an all-around great realtor!! Trustworthy and smart and if he can sell our home in two days obviously he is diligent!!! !